Have an image that is blurry and needs to be more focused? 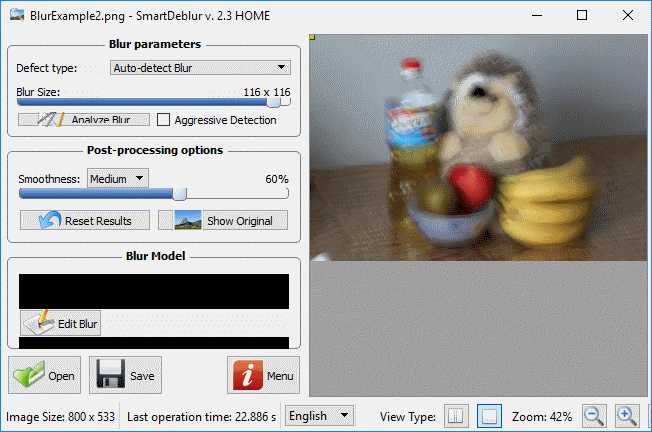 SmartDeblur is a simple utility you can use to unblur images with ease. To get started, simply download and install SmartDeblur from the office website. Versions for Windows and MacOS are available. Once you open the application, you can drag and drop any blurry image you wish to restore to the application window. Once the image is on the screen, use the Blur Parameters area to modify the image. Select the Defect type (the type of blur), then slide the Radius and Smooth bars until the image looks legible. It’s scary to think that this application could possibly compromise data that has been intentionally blurred out on files for security purposes. Let it be a lesson that if you ever need to hide data on an image, be sure to black it out rather than blur it. Nice app. 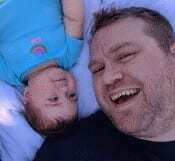 I personally use PhotoViewer for fixing blurry images as an alternative.